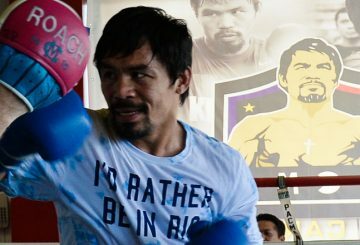 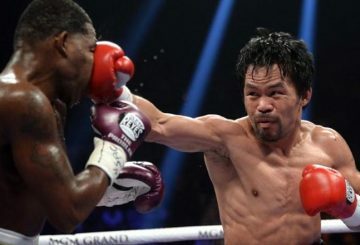 Philippine boxing legend Manny Pacquiao says he was in talks for a blockbuster bout with world champion Vasyl Lomachenko. 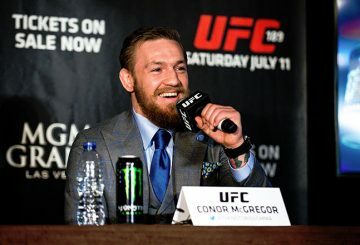 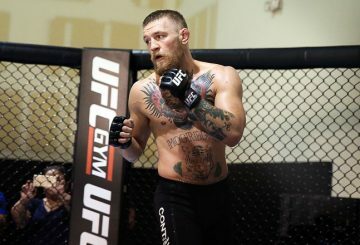 It appears that the 29-year-old will head back to fight in the octagon, not the squared circle. 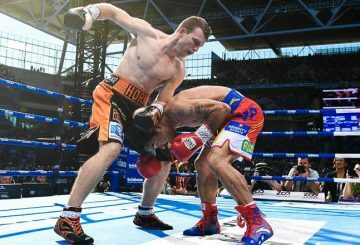 Australian Jeff Horn retains his World Boxing Organisation welterweight title with a win over Corcoran in Brisbane. 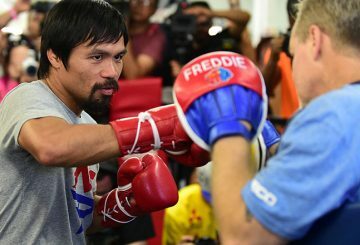 Filipino boxer hopes to unearth the next Chinese world champion and help grow the sport with an academy in the largely untapped country. 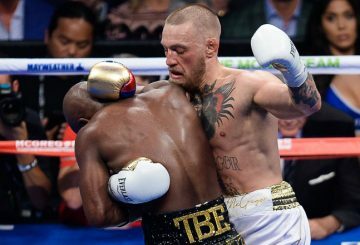 Mayweather and McGregor’s superfight failed to break gate receipt records. 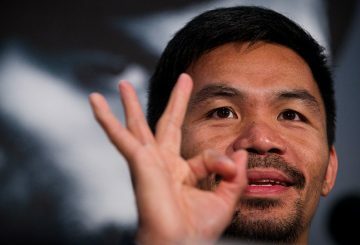 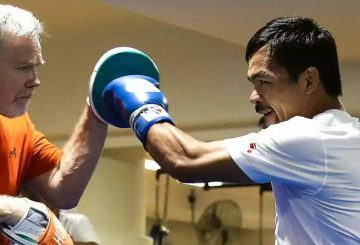 Manny Pacquiao says he still wants a rematch with Jeff Horn after the Filipino boxing hero pulled out of their scheduled bout in Australia. 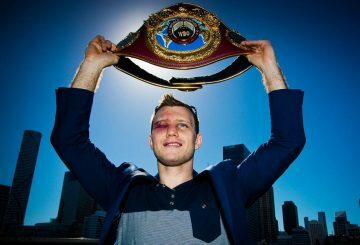 Australia’s Jeff Horn gives Conor McGregor little chance of beating Floyd Mayweather. Filipino boxer Manny Pacquiao’s rematch with Australian Jeff Horn is confirmed for Brisbane later this year. 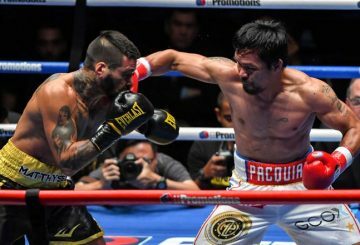 150 professional boxers in the Philippines are banned for falsifying brain scan results aimed at detecting serious head injuries. 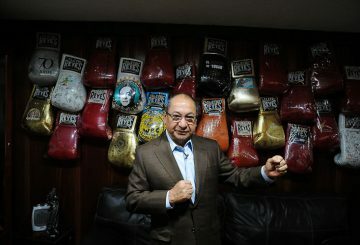 Alberto Reyes likes to do things the old-fashioned way: like he did for Muhammad Ali. 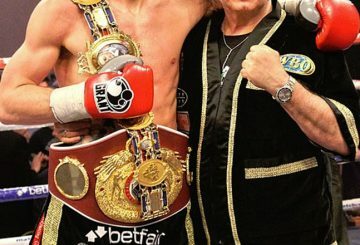 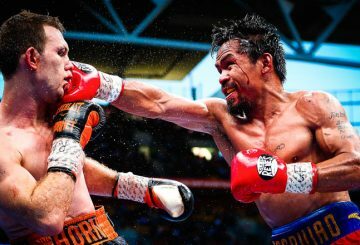 Australian Jeff Horn has no doubt that he was a deserving conqueror of Manny Pacquiao but believes only a rematch with the Filipino star will settle the controversy once and for all. 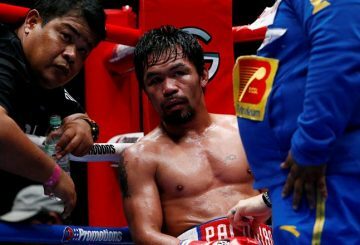 Manny Pacquiao’s trainer is advising him to quit after his sensational defeat to unheralded Australian Jeff Horn.